No need to skip a meal now! 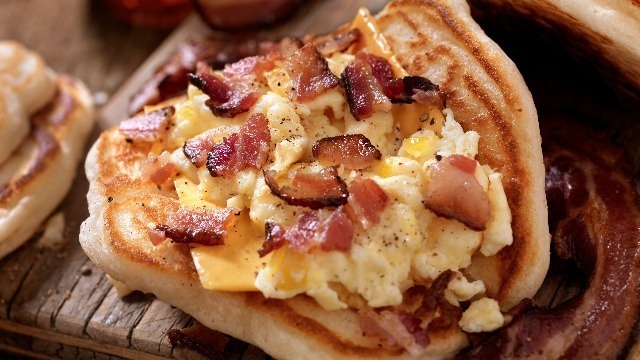 Moms who live a swamped life need not worry about making a good breakfast for your family, because we have four easy-peasy sandwiches you can prepare ahead of time or in just a few minutes. Bacon and eggs are a good source of protein, an essential component in the body that helps build and strengthen muscles. Creating this really tasty bread filling is super-easy: Cook some crunchy bacon and cut it to bits. Boil a few eggs and dice them. Then in a large bowl, add the bacon, egg, and Lady's Choice Bacon Spread. Make sure you spread a generous amount of the mixture on your kids' favorite bread for a flavorful feast. Chicken and pesto always go great together. To make it more special, make pesto mayonnaise! In a mixing bowl, combine Lady's Choice Real Mayonnaise and some basil pesto. 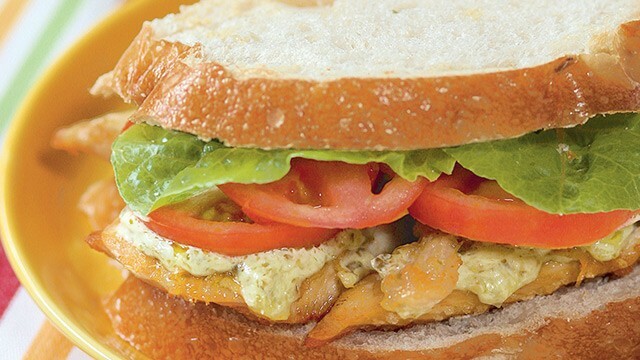 Aside from adding a gorgeous green color to your sandwich, the pesto mayonnaise spread keeps the chicken moist. Layer this breakfast bite with fresh tomatoes and lettuce, and your child's snack is all set! For an interesting twist, use a baguette or create a wrap using a tortilla. Take a break from serving heavy meat sandwiches. Here's a healthy yet tasty recipe kids can try. 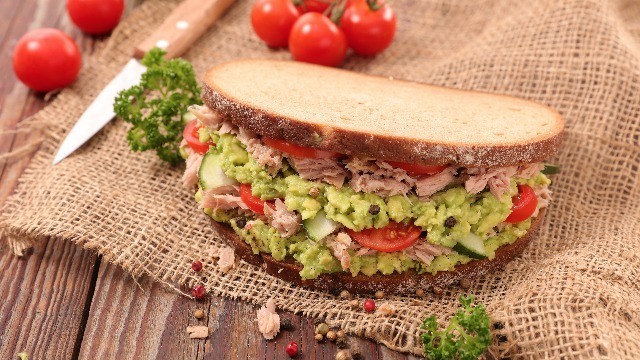 In a bowl, mix tuna chunks, cubed avocadoes, Lady's Choice Tuna Spread, and some minced white onions—viola!—an energy-packed breakfast all in one sub. For really fluffy scrambled eggs, add a tablespoon of Lady's Choice Mayonnaise to beaten eggs then cook the mixture on a hot pan under a minute. 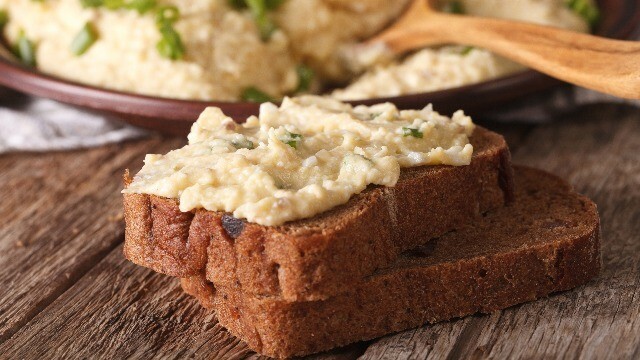 Top the fluffy scrambled eggs on a bagel or toast and let the kiddies enjoy. Don’t be surprised if they start licking the plate clean! Starting your day free of stress is important for you and your kids; it will set the mood for the rest of the period. So always make them feel well-loved by showing them you’re invested in spending moments, even when it’s just making breakfast. 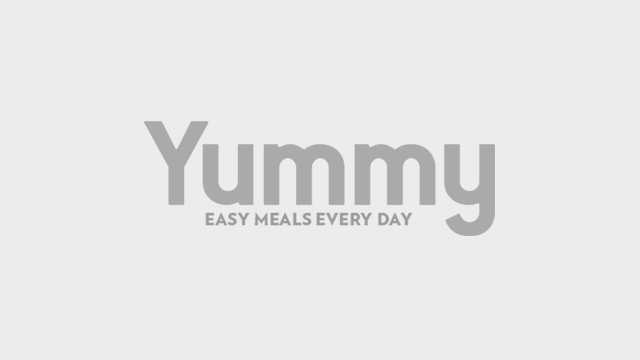 Check out Lady's Choice Mayonnaise's Facebook page for more recipes!